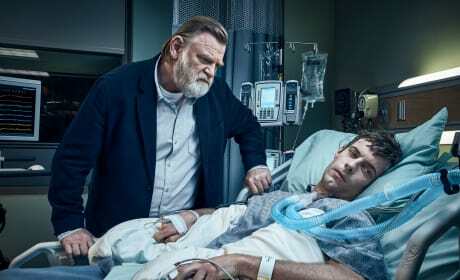 Mr. Mercedes Season 2 is about to come roaring back to the small screen and the first trailer proves Brady can be just as damaging in a hospital bed as out of one. Watch! Loudermilk Sneak Peek: Wedding Crashers!! Oh no! 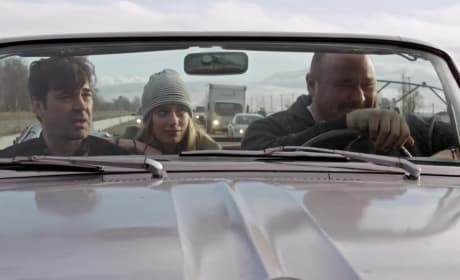 What happens when a wagonless alcoholic gets behind the wheel on Loudermilk Season 1 Episode 9? 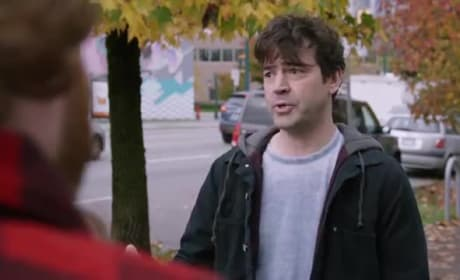 This exclusive clip will clue you in! Loudermilk Sneak Peek: That Is a Pretty Good Band Name!! 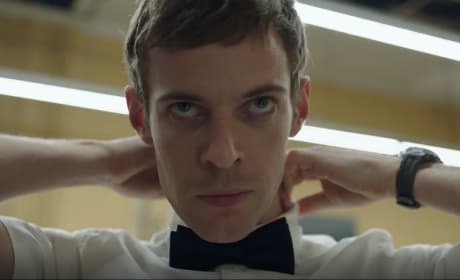 The television adaptation of Stephen King's Mr. Mercedes is about to make a splash onto the small screen with a stellar cast. The full-length trailer is here!